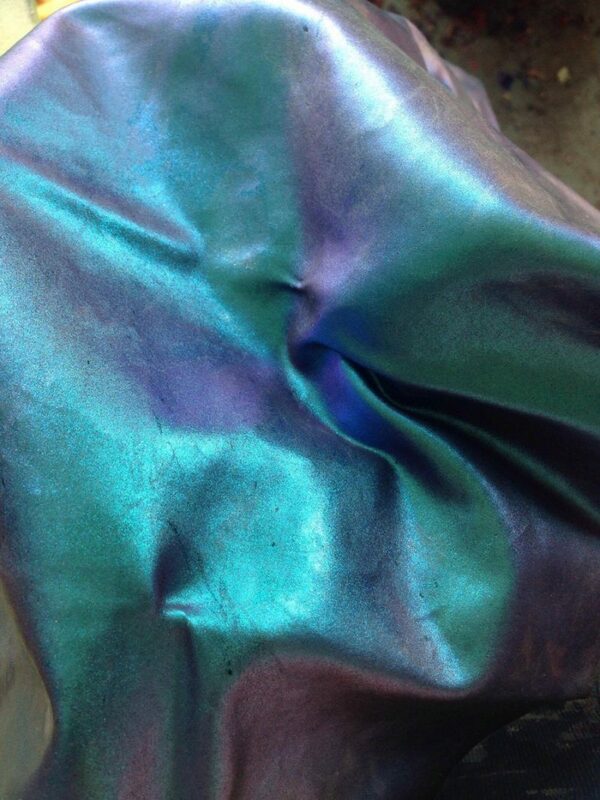 Beautiful mysterious colour change latex. 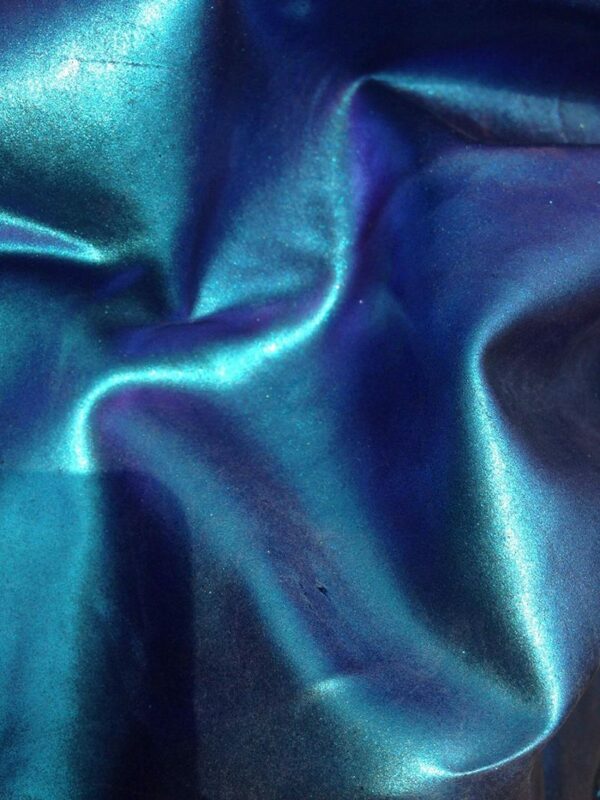 Hard to capture in one photo, videos can be found in our Instagram feed on our homepage. 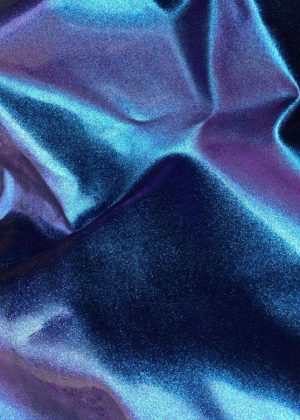 Changes colour over the contours of your body. 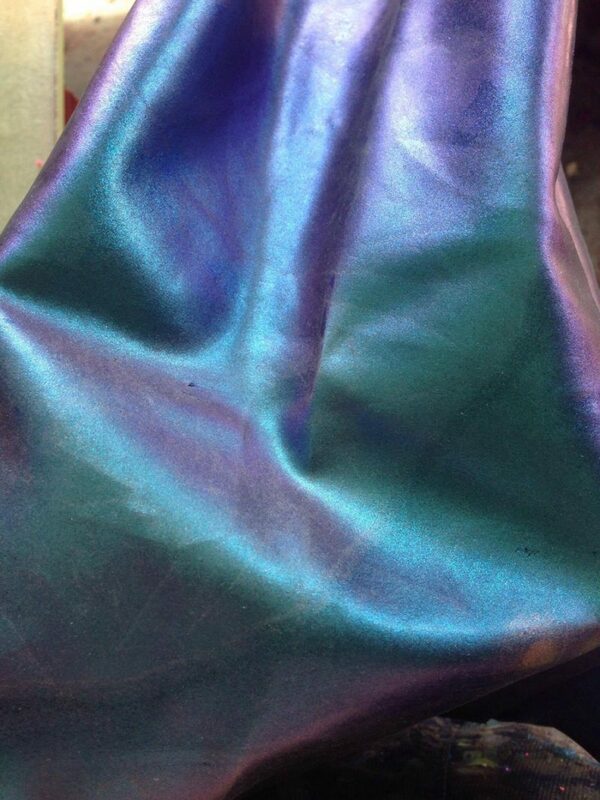 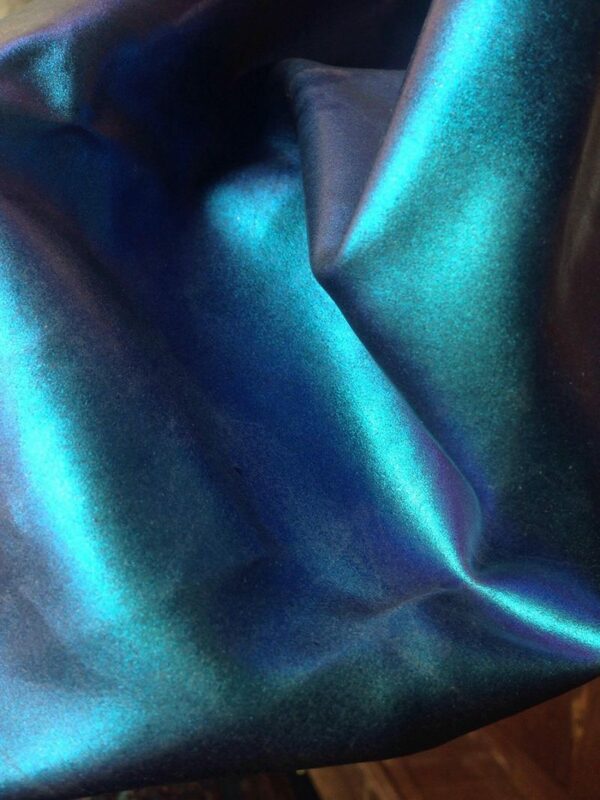 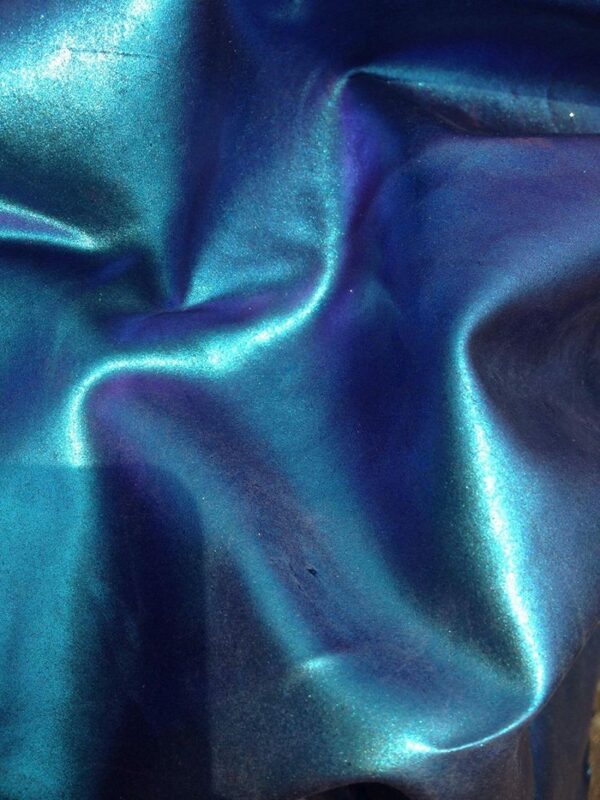 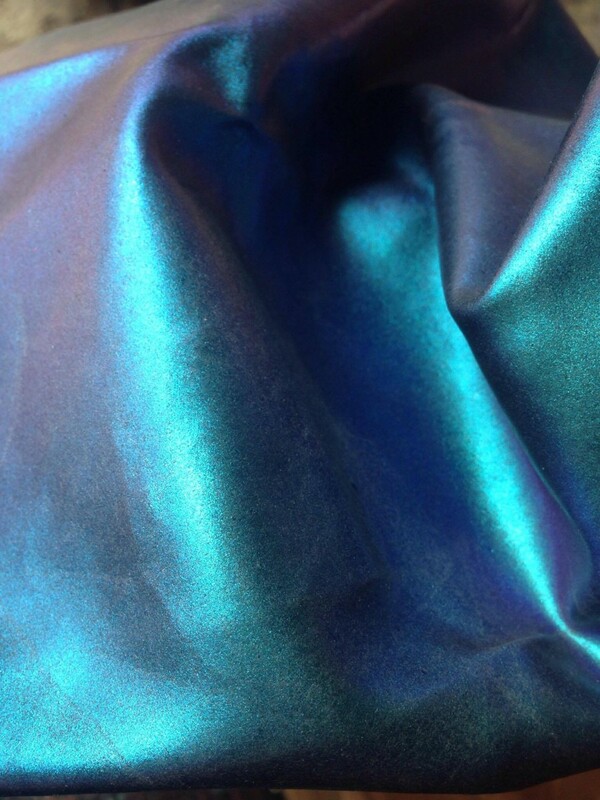 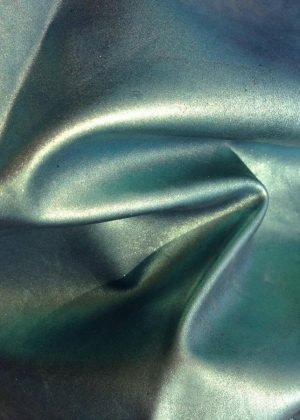 Can be mixed in to other coloured latex for a more interesting iridescent look. 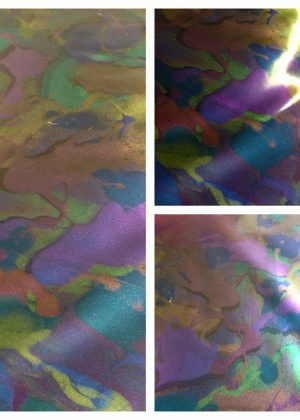 Photos are over pigmented so colour shift shows. 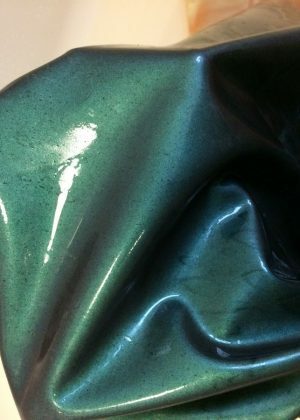 This is not good to make from and the latex you receive will have a little less pigment but will still look beautiful. 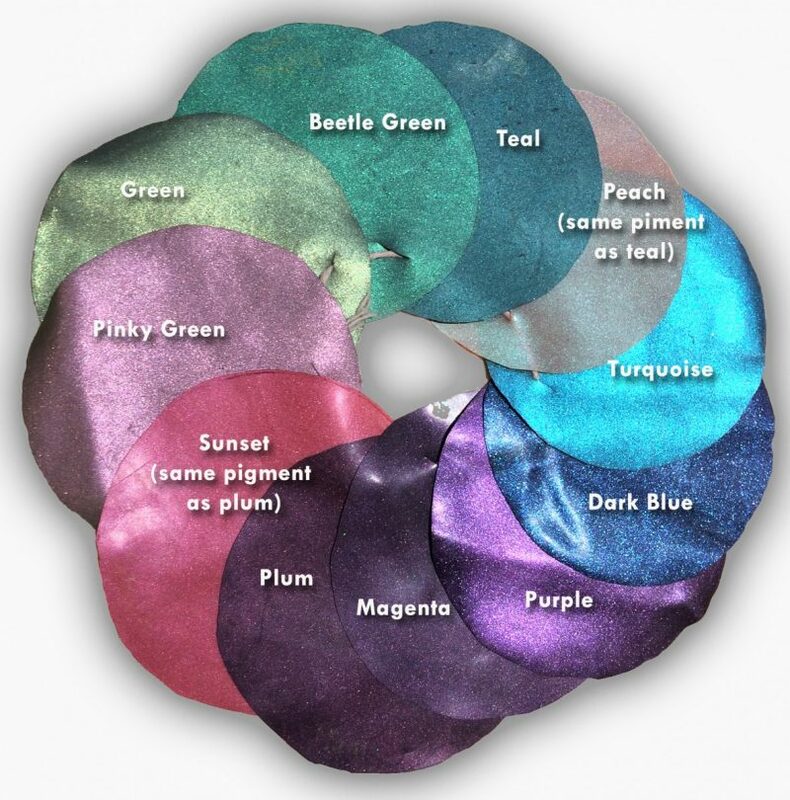 This will stop any pigment shedding and make it look even brighter and shinier.